Each month we invite our network to attend a short presentation and discussion on a current topic of interest, an event that is a firm favourite in the company calendar. Taking place in the private room of a popular city location, an array of figures from different industries hear our thoughts on the chosen topic, which often draws on latest findings from our global attitudes and values survey, Trajectory Global Foresight. In the three years of hosting these popular breakfasts, there is yet to be a morning where a fascinating and insightful discussion has not followed the initial presentation, with our guests bringing their own views and experiences to the table. 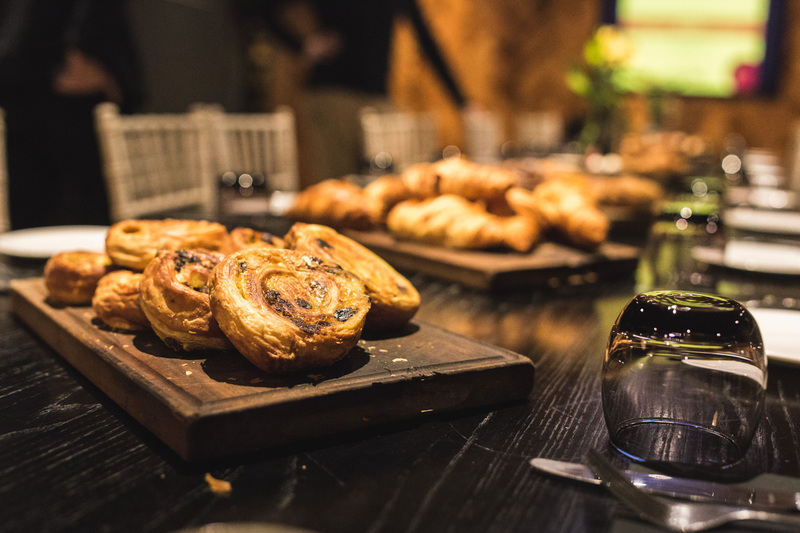 If you would like to hear more about each month’s breakfast details, please join our network and we’ll be happy to get in touch (don’t worry, we won’t bombard your inbox – we only get in touch when we have something worth sharing). This event takes place once a month between 8.30am – 9.30am, closest tube stations are St Pauls and Blackfriars. Why not come along? - Breakfast is on us! Thanks for signing up. Welcome to the Trajectory network!